Keshet International has struck a multi-series deal for Rising Star in Sri Lanka. Asia Broadcasting Corporation-owned digital channel Hiru TV has ordered five series (52 x 90 minutes) of the interactive talent format, in which home audiences can vote in real-time via a free voting app for singing contestants of their choice, while judges vote simultaneously in the studio. The format deal marks one of the first talent formats to have been adapted for the Sri Lankan TV market. Originally created and produced by Tedy Productions and Keshet Broadcasting, Rising Star courted controversy in 2014, when ITV scrapped the format ahead of its launch amid concerns over lacklustre ratings in the US and cost. However, the show has gone on to sell in more than 35 territories, including India (Colours TV), Brazil (Globo), Indonesia (RCT1), China (CCTV), and Greece (Antenna). It is one of the fastest selling shows ever launched at Mipcom, where it debuted in 2013. 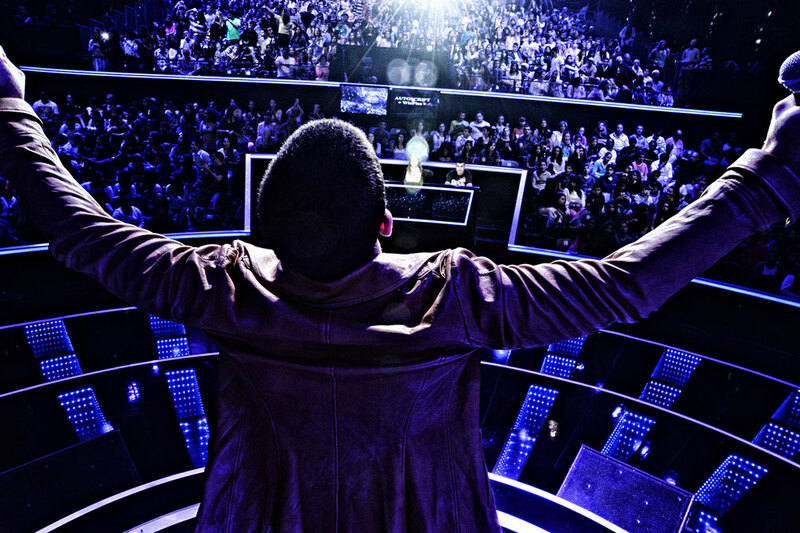 In Israel, Rising Star has been recommissioned for a sixth series by Keshet 12. This year, the format launched Eurovision Song Contest winner Netta. Rayynor Silva, chairman of Asia Broadcasting Corporation, added that Rising Star would be a “revolutionary” to the Sri Lankan TV landscape. Telefe to become hub for Boom!